As we mentioned in last week’s rundow of local breweries, the craft beer scene in L.A. has come a long way since 2009. We are in the midst of a brewing renaissance in Southern California, and Los Angeles is the place to be. Drinking, that is. Produced by the Los Angeles County Brewer’s Guild, Beer Week celebrates its 7th year with a new location at Exposition Park and a host of local sponsors. 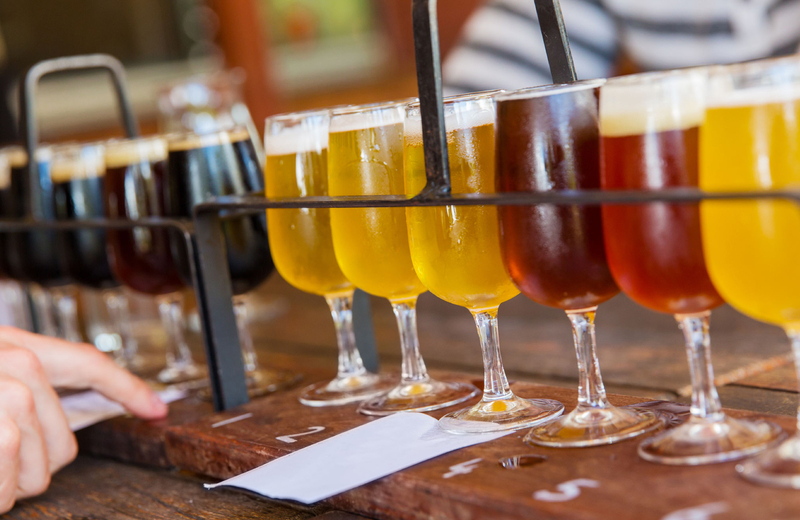 Celebrating the creativity of local brewers and the bodacious beer culture of Greater Los Angeles, Beer Week will involve participating venues all around town with loads of fun things to do -- and delicious beverages to drink -- all week long. Check out their calendar of events like the beer and cheese pairing crash course at Angel City – or the battle of the bands at The Echoplex!